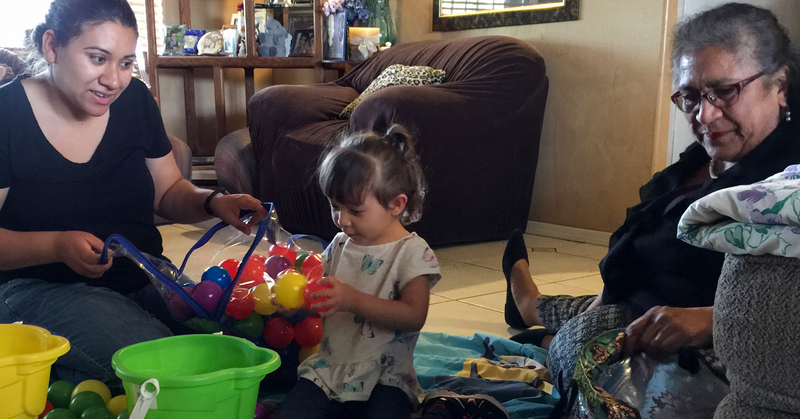 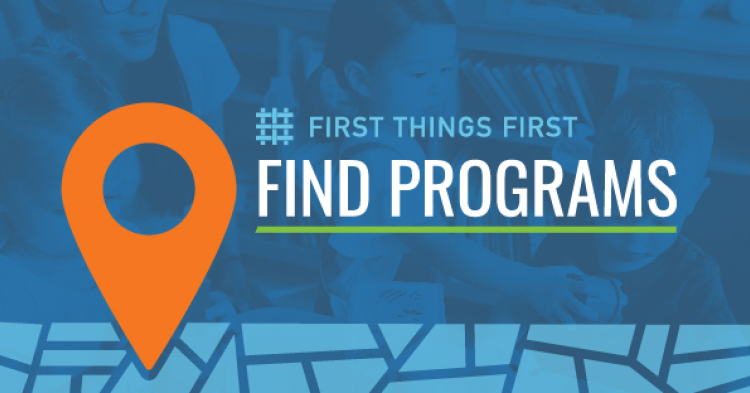 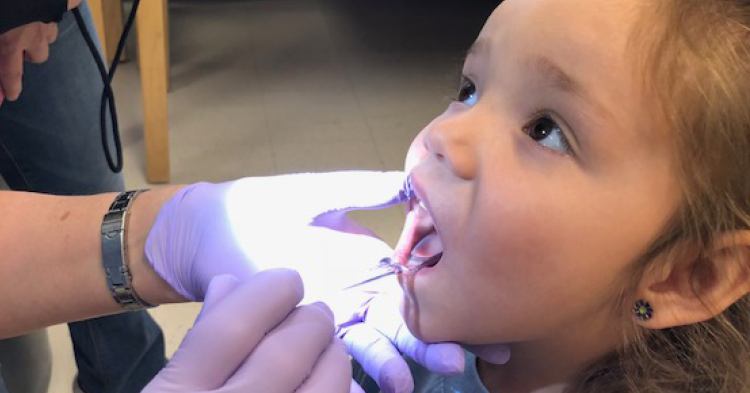 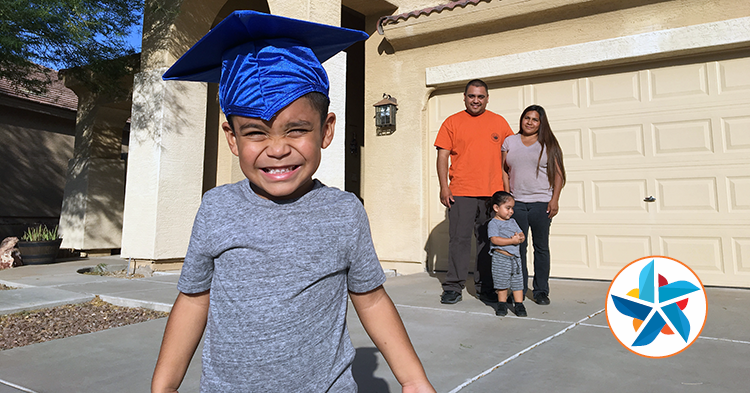 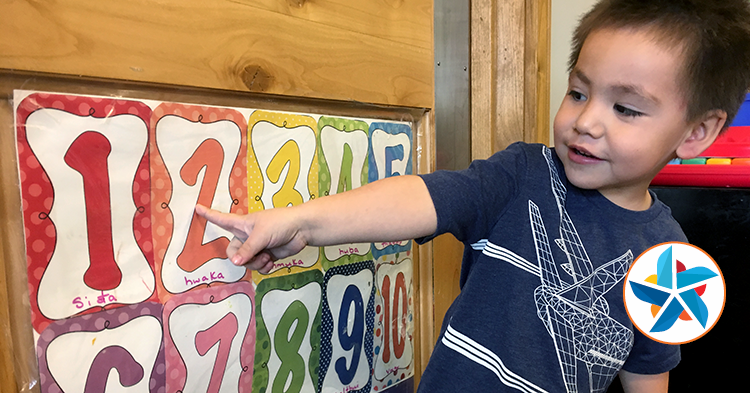 Research shows culturally-based early learning programs with strong native language programs positively influence academic, social and cultural development. 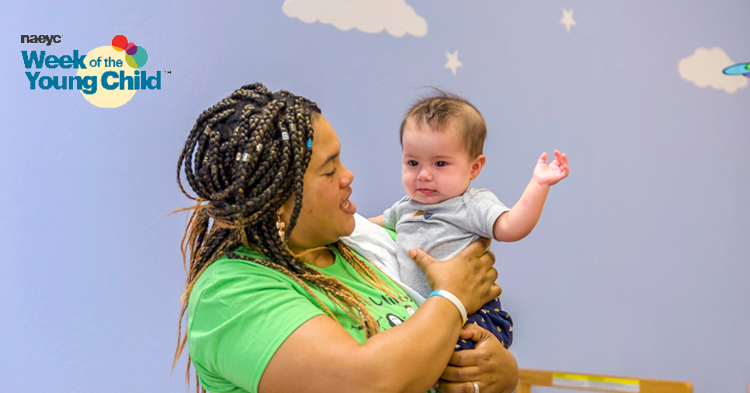 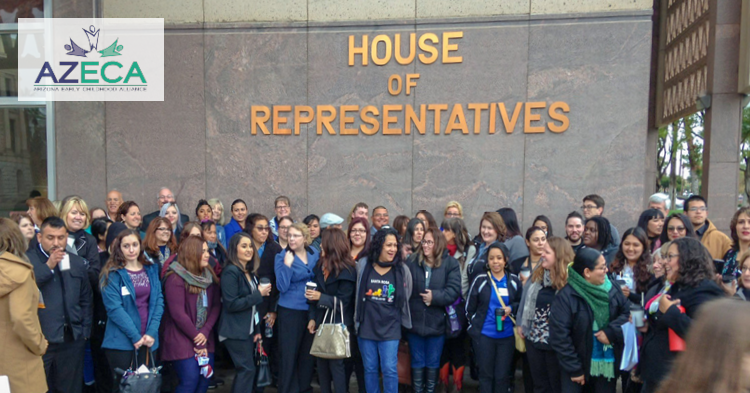 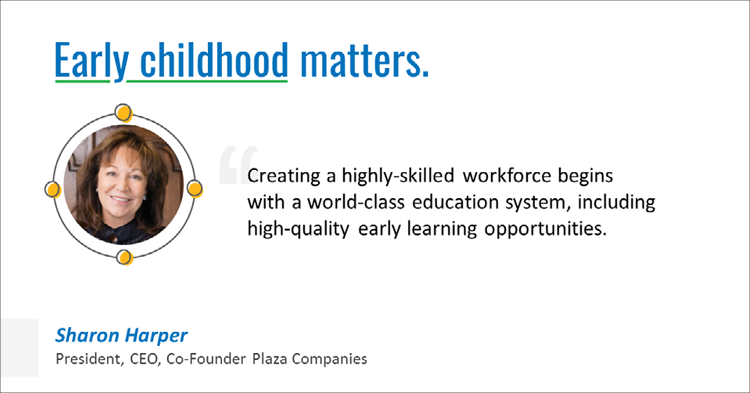 The event provided early childhood supporters with the opportunity to share the positive impact of early childhood investments with state policymakers. 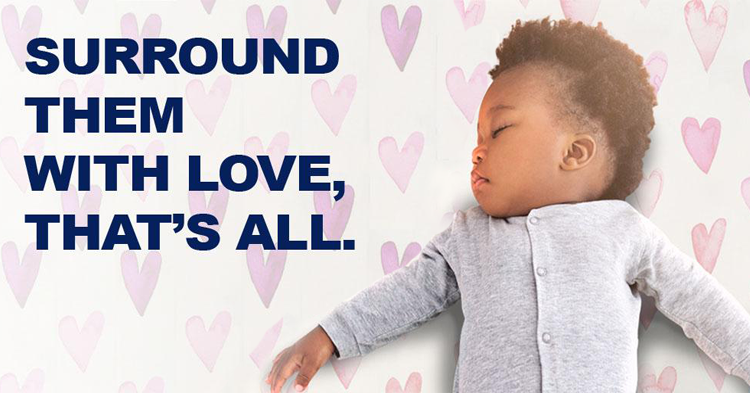 Everyone can be a safe sleep advocate by reminding parents that a safe sleep environment for babies includes alone, on their back and in a crib.